You're guaranteed to receive several compliments with the The North Face Garner Triclimate(R) Jacket as your choice of ski coat this season. 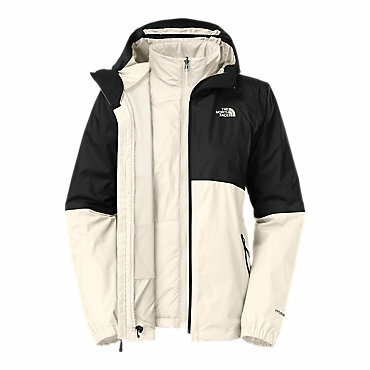 Its outer layer was fashioned with 2-layer DryVent(TM) topped off with The North Face's DryVent(TM) waterproof membrane, you'll be kept more than just cozy, you'll be dry and temperate too. 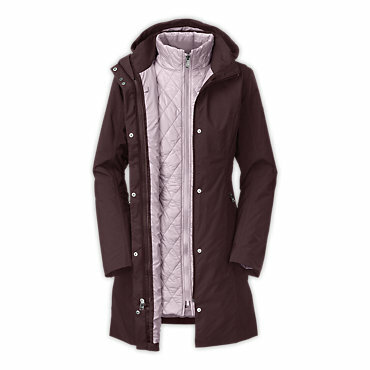 The inner component provides 100 grams of warmth with its HeatSeeker(TM) Insulation. Together the two layers of the The North Face Garner Triclimate(R) Jacket work in perfect harmony to keep you free to explore the entire mountain-top. 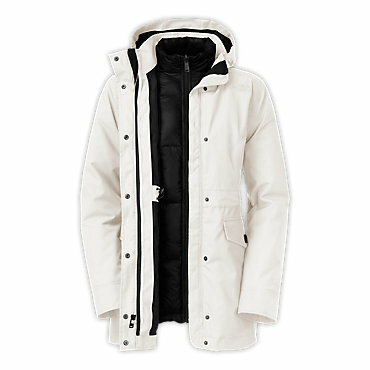 Waterproof, DryVent 2L ski jacket with an insulated inner jacket for handling all conditions. 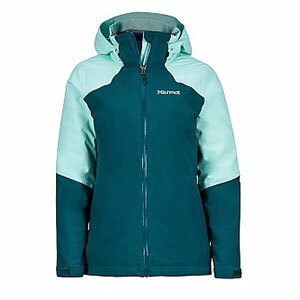 The North Face Garner Triclimate 3-in-1 women's jacket joins a DryVent(TM) 2-layer shell with a zip-in, Heatseeker(TM)-insulated liner jacket to handle any conditions the mountain dishes out. 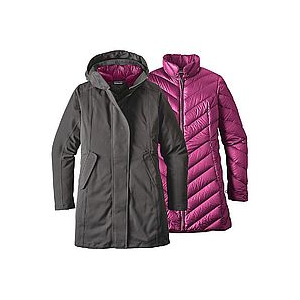 When it comes to The North Face Women's Garner Triclimate Jacket it's all about the options. 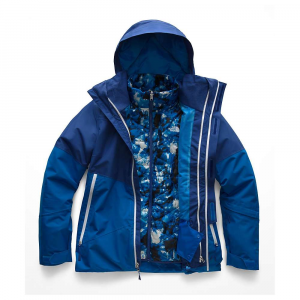 More versatile than anything else in your lineup, the Garner's 3-in-1 ski jacket system takes you from frosty-cold days spent at the resort in January to the warm, slushy spring days come April. 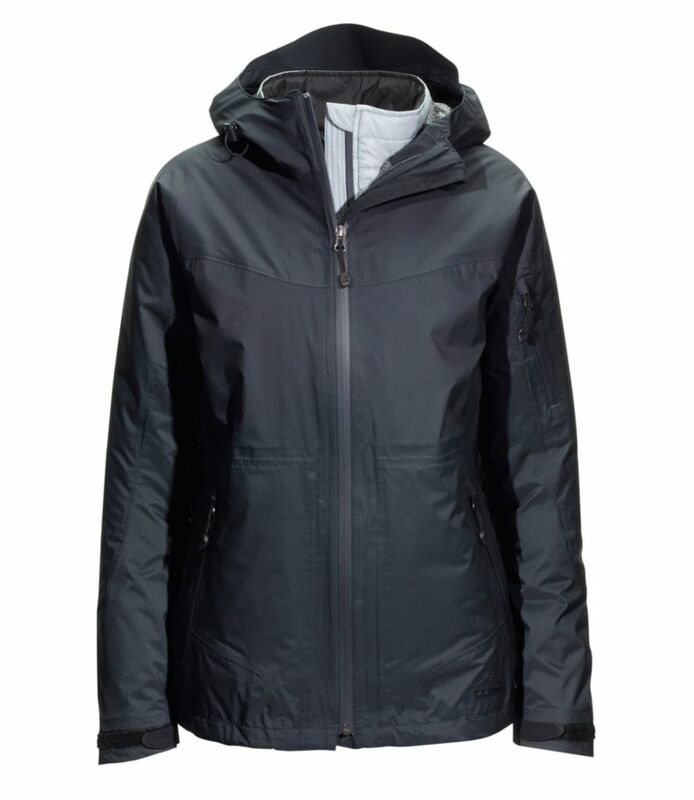 Waterproof and breathable, the polyester shell is fortified with a DryVent, two-layer membrane for lasting, dry protection when enduring frozen precipitation. Then once it's bluebird out, but temps are still low, zip off the shell and rely on the liner jacket for insulated warmth. Heatseeker insulation in the liner keeps your core toasty in frigid conditions, while the liner's DWR-finish provides light protection if some flurries show up, again. A two-snap, powder skirt with grippy elastic ensures your layers stay dry on days at the resort, while the zippered, underarm vents provide a quick cool-down after you've hiked in for some extra goodies. Plus, a bevy of zippered pockets assure all of your essentials come along for the ride.